There are lots of things you need think about when choosing a day care centre – proximity to home and work, affordability and a warm and friendly environment to name a few. 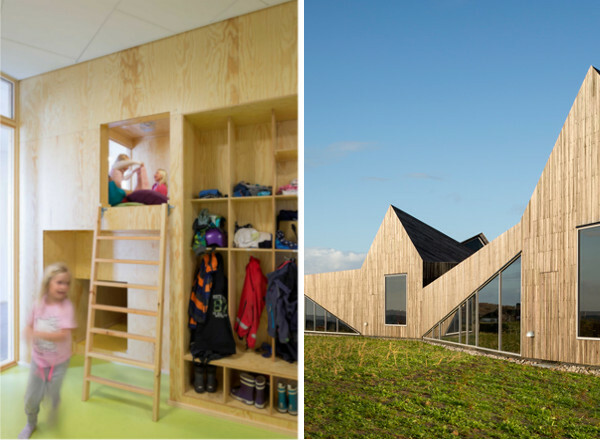 Sometimes, the choice comes down to where you can get an available space! 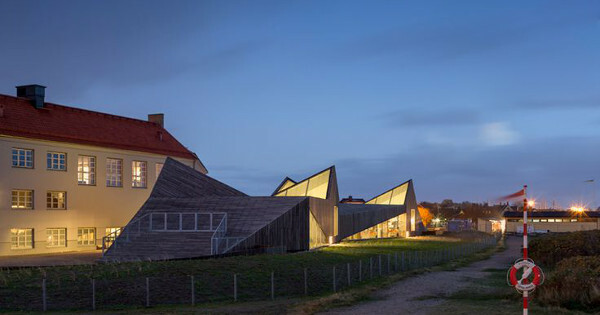 Award winning architecture isn’t usually a regular selling point. Perhaps it should be. 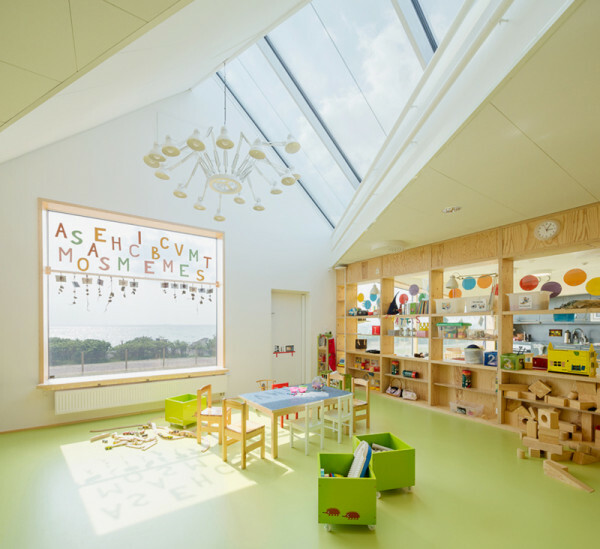 We’ve previously showed you some incredible kindergartens from around the world, even a giant giraffe that resides inside a Parisian child care centre. 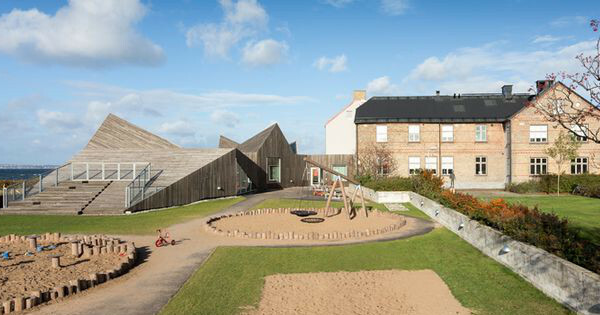 But the Raa Day Care Centre in Sweden is truly unique, last year winning the Skåne’s Architecture Prize for best building. 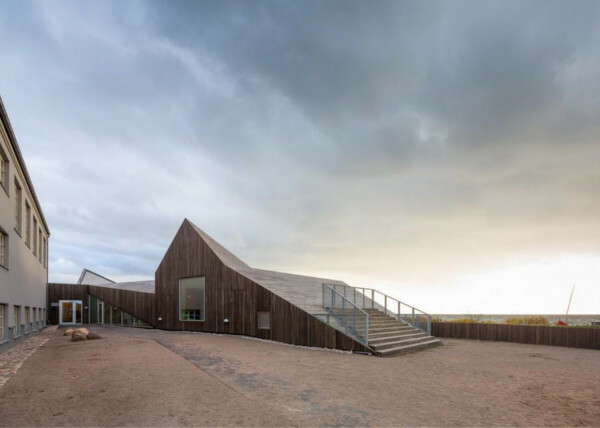 Located between a beach and a quaint fishing town, the centre is designed to mimic the rolling sand dunes and the fisherman huts. It’s certainly a day care centre like no other. 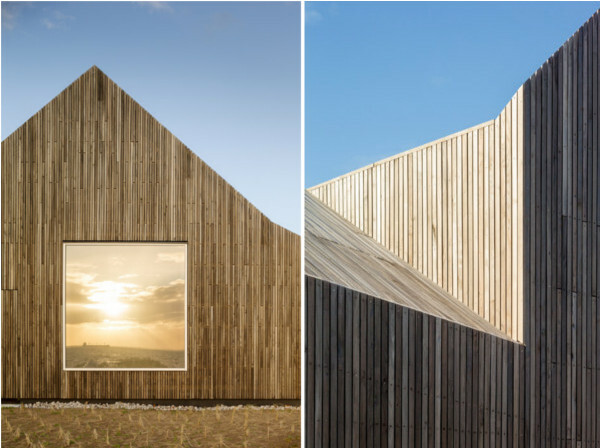 The facade is wood panelling that looks like it was made from driftwood collected at the nearby beach. The interior is even more fascinating, particularly for little explorers with huge windows, small nooks and walls made of bookcases. The purpose-built structure was actually designed with children’s motor skills in mind, encouraging lots of climbing and navigating steps. 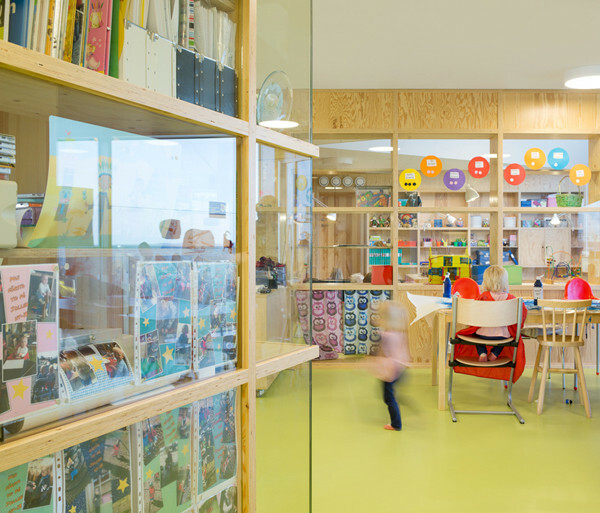 The Raa Day Care centre moulded sleek Swedish design into a functional structure, constructed to help children thrive. I thought the daycare near my house was amazing because it’s run from an old church and they have chickens and a vegetable garden!